This is the 10th in our series ‘Australia in Space’ leading up to ASPI’s Building Australia’s Strategy for Space conference in June. The global space industry has undergone a major transformation since astronauts first walked on the Moon in the late 1960s. Half a century later it’s more appropriately known as the global space economy. The global space economy is worth around US$345 billion, and growing at nearly 10% a year. Australia, despite the outstanding capability here on our shores, only accounts for 0.8% of the global space economy. We have strong capability in space-related industries. 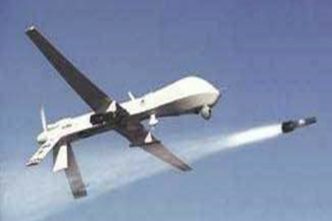 We’re world leaders in areas like automated mining and precision agriculture. We also have immense expertise and capability as an advanced manufacturing nation. What we didn’t have is a national strategy for the sector that reflects both our developing strengths and national interests over the next decade. In 2017, the Australian government announced a review of Australia’s space industry capability. Ensuring that the right strategic framework is in place to support the growth of Australian’s space industry was core to the review process. The government tasked an expert reference group, led by Dr Megan Clark AC, to undertake the review. This review built on the 2013 Australia’s Satellite Utilisation Policy and the findings from the recently completed review of the Space Activities Act 1998. Reform of the space legislation is now underway to reflect advances in technologies and provide a regulatory environment that is appropriately conducive to commercial investment in the space sector. It was therefore timely for the government to review its civil space policy and refine its strategic, long-term plans for this important sector. The review was comprehensive, well informed and strategic. The expert reference group undertook extensive consultation, including with the space community in every state and territory of Australia. It also consulted at a global level. We engaged with industry leaders of the space community, as well as ministers and relevant government agencies. In total, they reviewed the activities of more than 170 companies and 34 research groups within the Australian space sector. The expert reference group’s final report outlined Australia’s existing and potential areas of advantage, and the immense opportunities available to us. 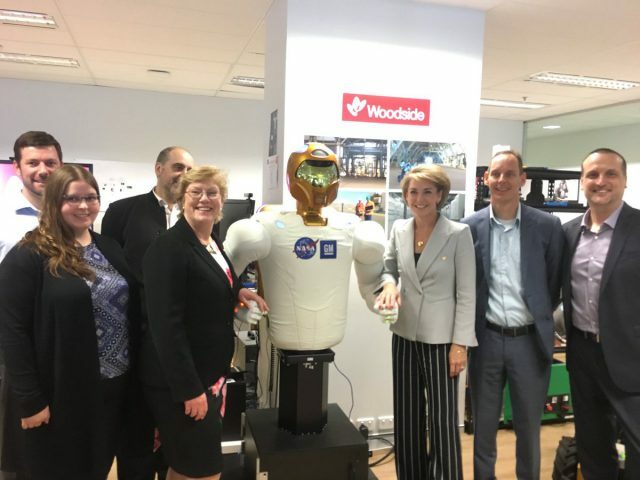 It looked at regional and international collaboration, capability gaps, strategies to promote Australian companies, and recommendations as to how the space agency should function and operate. That report recommended that we establish the Australian Space Agency to ensure that Australia can capitalise on its areas of comparative strength in the space industry and develop a strong and globally competitive domestic sector. The report noted that Australia has billions of dollars’ worth of existing space-related infrastructure, including that Australians are world leaders in space-related activities like automated mining and precision agriculture. It also identified a vibrant community of active small and medium-sized space sector businesses, and domestic expertise in satellite data analysis, radio and radar communications. Significantly, it identified that the Turnbull government has the opportunity to triple the size of our domestic space industry to up to $12 billion by 2030—and in so doing, to create up to 20,000 new jobs for Australians. In May 2018, the government announced the creation of Australia’s first ever space agency. Dr Clark will lead the agency for the first 12 months. Beginning its operations on 1 July 2018, the agency will support the long-term development and application of space technologies, growing our domestic space industry and securing our place in the global space economy. 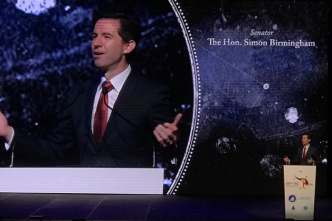 We’re committed to the development of Australia’s space industry to drive investment, create jobs and position Australia as a key participant in the global space economy. The space industry is immense. 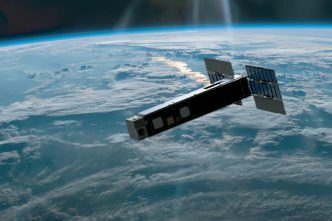 It spans the design and build of satellite technology, the ground systems that receive and store data, and the great challenges posed by the processing, interpretation and application of that data. Moreover, it underpins the long-term competitiveness of industries across the economy including communication, agriculture, mining, oil and gas. These opportunities will bring new growth and capabilities to Australian businesses in every sector. This will create high-wage, long-term jobs nationwide—including in rural and regional areas, and especially in STEM disciplines. Critically, the agency is only part of a broader space innovation ecosystem that the government is creating. The Turnbull government is also investing more than $260 million to provide all Australians with world-leading core satellite infrastructure and technologies, including better GPS and satellite imagery across the whole country. 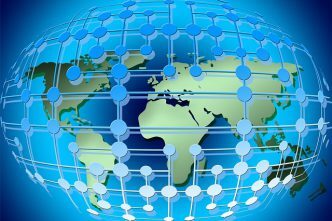 On its own, GPS typically provides Australia with positioning accuracies of five to 10 metres. Over the next four years, the government will make positioning data accurate to 10 centimetres everywhere in Australia through a satellite-based augmentation system. Areas with mobile coverage will have access to positioning data accurate to three centimetres thanks to the establishment of the National Positioning Infrastructure Capability. A $37 million investment in Digital Earth Australia will give Australian businesses greater access to reliable, standardised satellite data that identifies physical changes to our environment on the ground. These initiatives alone are game changers for many businesses that rely on this technology. Farmers will be able to cut costs and reduce waste by remotely tracking livestock and precisely targeting crops with fertiliser, water and pesticides. The Royal Flying Doctor Service will able to land more safely in more remote locations. The world’s largest ships will have a quicker, easier and safer way to dock in busy ports like Sydney Harbour. It will also enable the development of new technologies and businesses, such as autonomous cars. 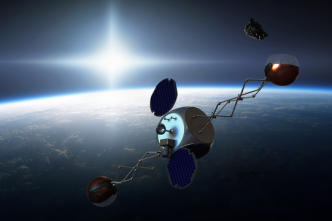 The Australian Space Agency will ensure Australia is part of the new ‘space race’. Investing in our space industry is just one part of the Turnbull government’s plan to create new high-growth opportunities for Australian businesses. From the laboratory to the factory floor, the Turnbull government’s investment is helping create jobs for Australians right across the country. Senator Michaelia Cash is Minister for Jobs and Innovation. Image courtesy Michaelia Cash via Twitter.